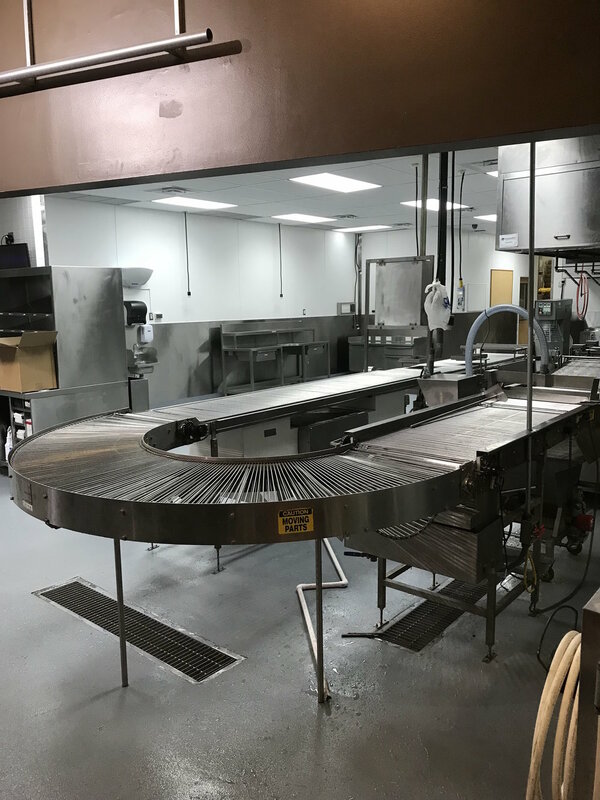 RFS was tasked by Krispy Kreme to modify their facilities for AIB International Maintenance for Food Safety Standards compliance. 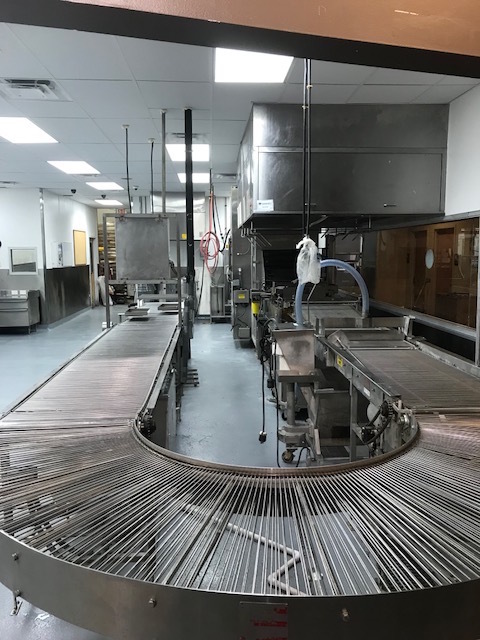 KK institutional kitchens required specific food and safety standards as a manufacturer to retail establishments. 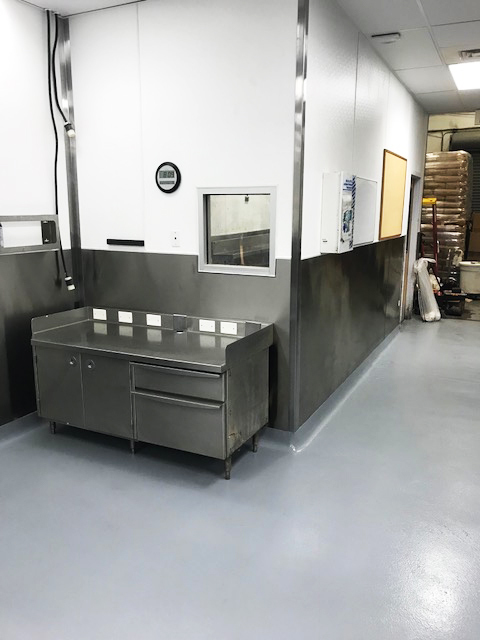 The Maintenance for Food Safety Standards provide best practices for optimizing design and care of the facility and equipment for ease of management and prevention of sanitation or food safety issues. 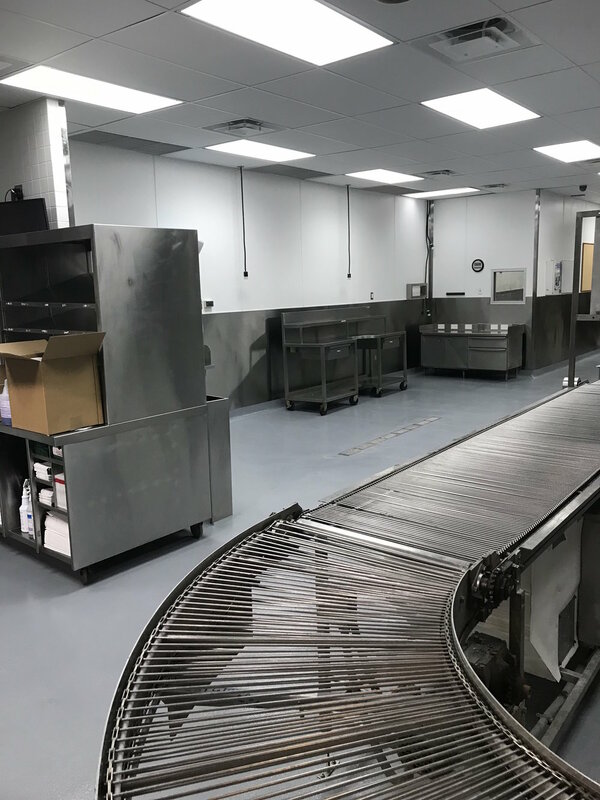 Each KK location was individually assessed for pre-construction specifications; including a permitting schedule, daily list of projected work, and clear channels of communication for project management. The scope of work included a comprehensive assessment of exterior and interior components tailored to KK specifications. 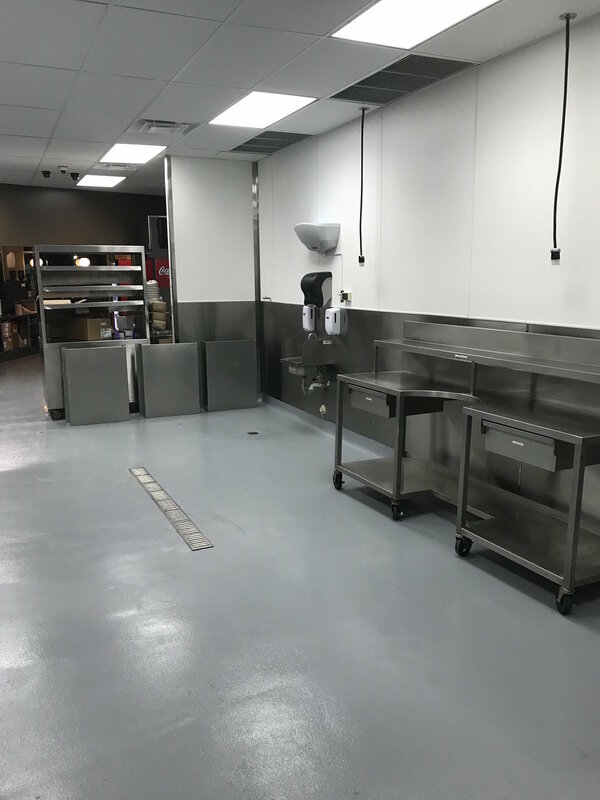 Code compliance modifications were completed on outside grounds, drains, walls, floors, ceiling and overhead structures, pest prevention, air units, cross contamination prevention, waste water treatment and sewage disposal, and other components of industrial kitchens. RFS completed critical requirements in each of these areas for AIB standards compliance.